Make the most of your weekend in London, stay two nights at The Capital and save 15%. 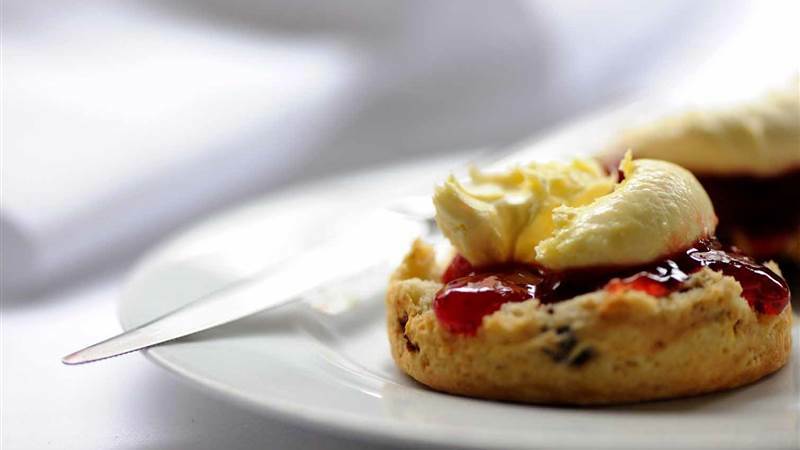 Enjoy a traditional English Cream Tea on arrival - homemade scones, Cornish clotted cream and jam served alongside a pot of tea from our extensive menu. This offer is perfectly suited to those with set travel dates, as it is non-refundable and non-transferable. Available on stays of two nights each weekend.